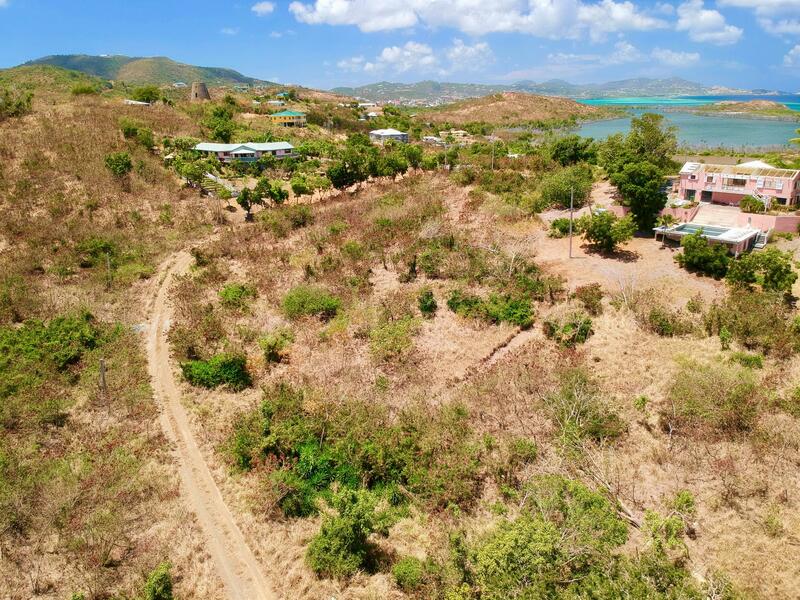 DEVELOPERS DREAM. 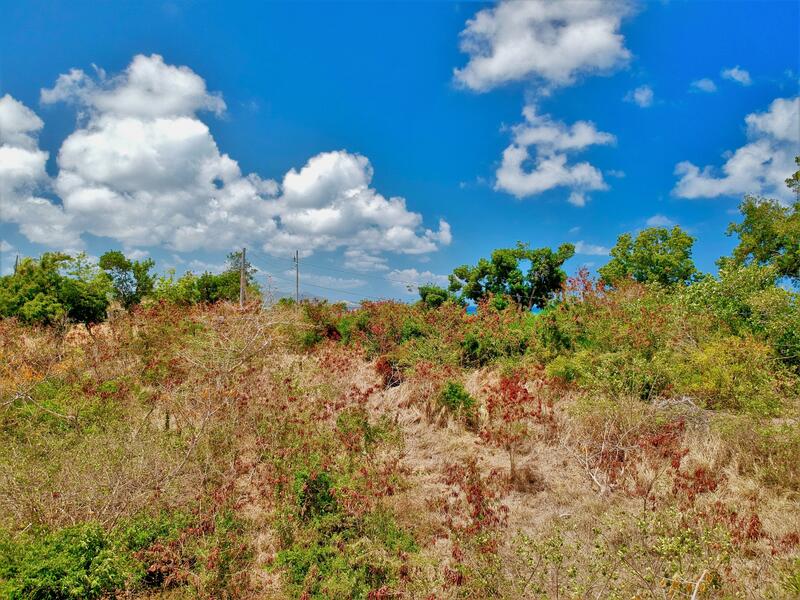 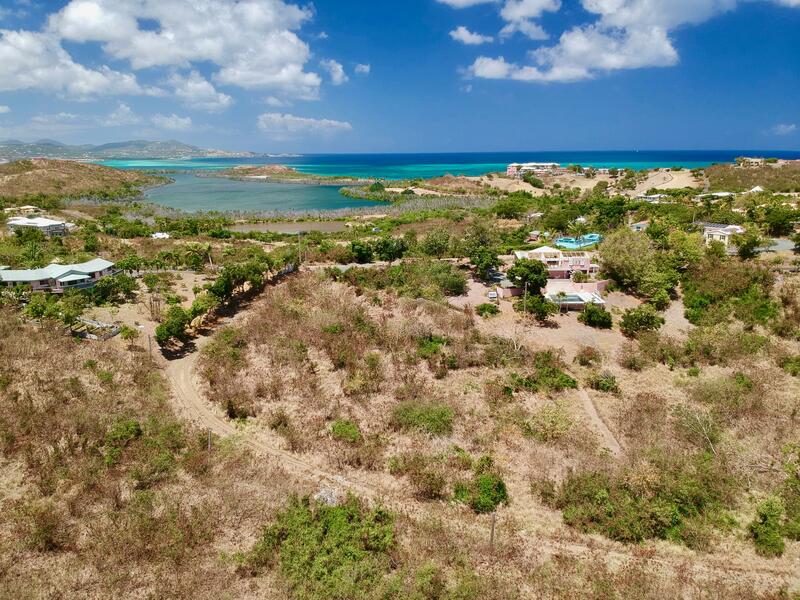 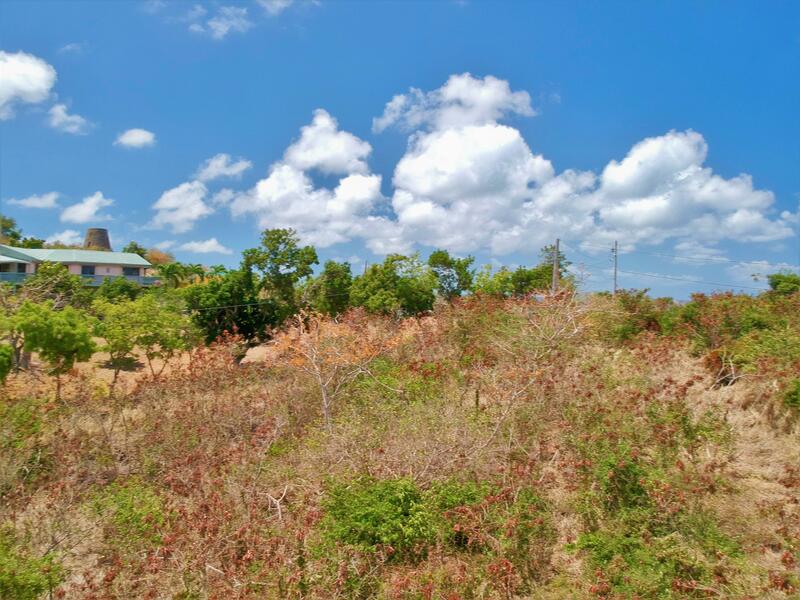 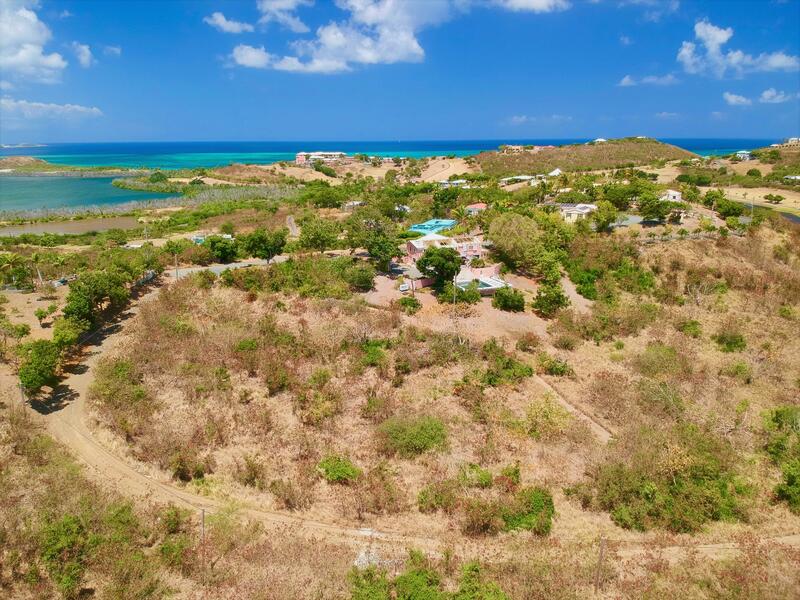 Located in a quiet and private subdivision, paved roads and close to Christiansted, Beaches, hotels, shops and restaurants this location is convenient to everything. 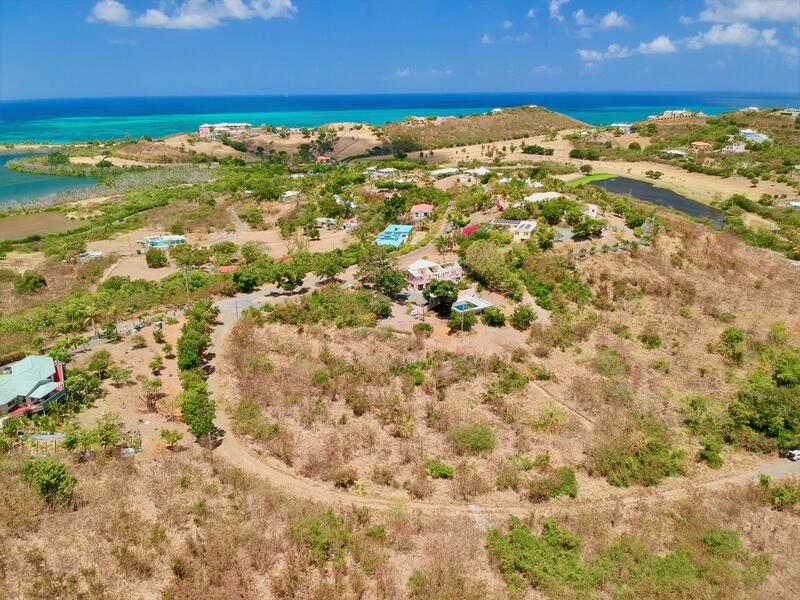 Directions: Heading East from Christiansted, take a right on Egret Circle in Estate Boetzberg and continue straight until road curves to the left. 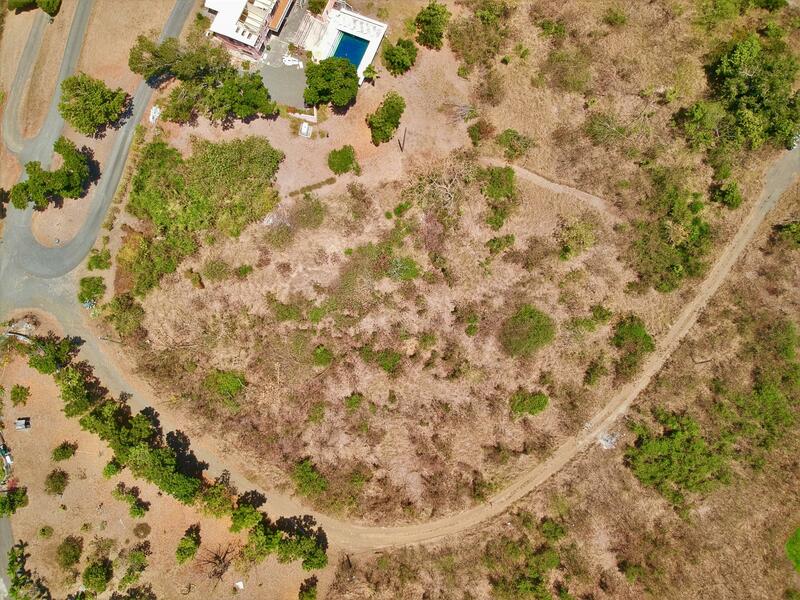 Lot is on right side of road after curve before House.